Demona. 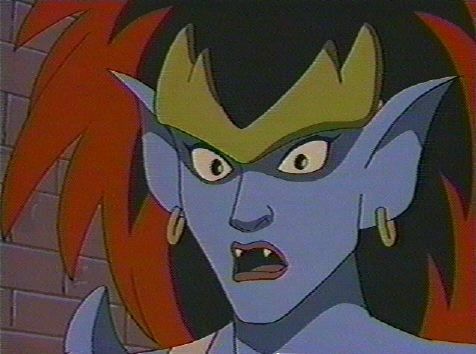 Demona from the Disney cartoon show, Gargoyles. Wallpaper and background images in the Disney Villains club tagged: cartoon disney disney villain. This Disney Villains photo might contain anime, comic book, manga, and cartoon.